The New York Cocktail is a classic drink and the simple mix is one that a broad spectrum of drinkers will enjoy. It is similar to a Whiskey Sour, though this recipe adds the sweetness of grenadine to balance out some of the tartness. The choice of whiskey is open to interpretation. Originally, blended whiskey was used, but there are many great options available today. How Strong Is the New York Cocktail? The New York Cocktail is a short drink because it's not a light one. 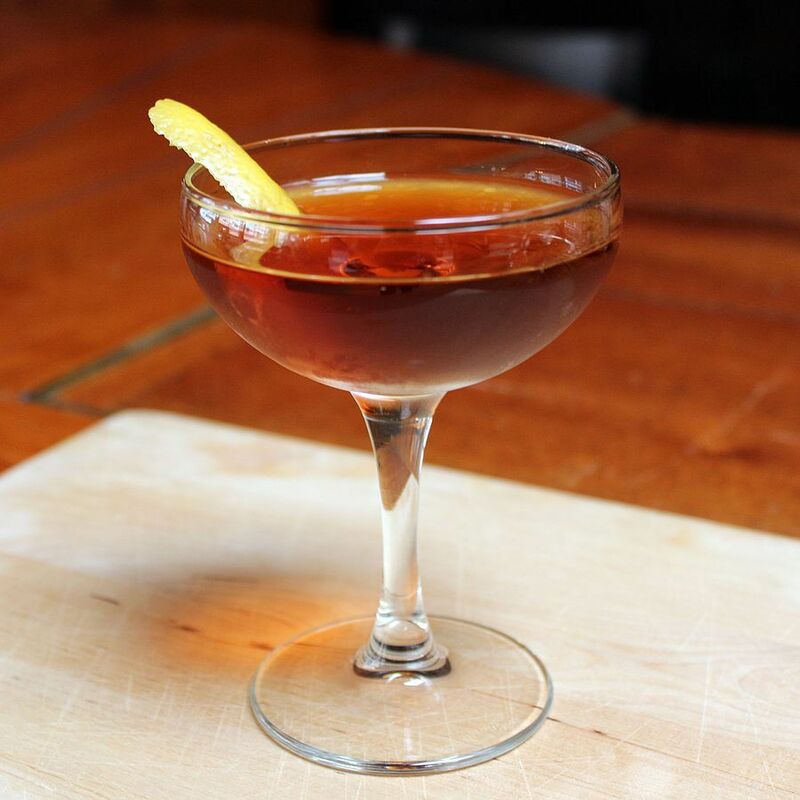 It follows suit with the likes of other whiskey 'up' drinks like the Manhattan, though the mixers in this recipe do help tame it down a bit. If you pour an 80-proof whiskey, your New York Cocktail will be somewhere around 21 percent ABV (42 proof). Opting for a bottle of Canadian whiskey is often a good idea because they are masters at blending. Rye whiskey and even a mellow bourbon would work as well. Different whiskeys may call for slight adjustments to the drink's sweeteners. If the whiskey you choose is sweet (or you simply wish to cut out the added sugar), you can skip the sugar completely. The grenadine does a great job of sweetening the drink on its own.